Hereditary is an upcoming horror film directed by newcomer Ari Aster. It follows the Grahams, a family in mourning after the passing of grandma. Annie, the family’s mother, suspects that not all is as it seems after grandma’s death – something unnatural may have been left behind. Annie’s suspicions are confirmed as the family is thrown into a nightmarish scenario of ever-increasing terror at the hands of the inexplicable. As the family turns in on itself in the throes of paranoia and despair, Annie is forced to face the darkness of their inherited fate in order for them to survive. 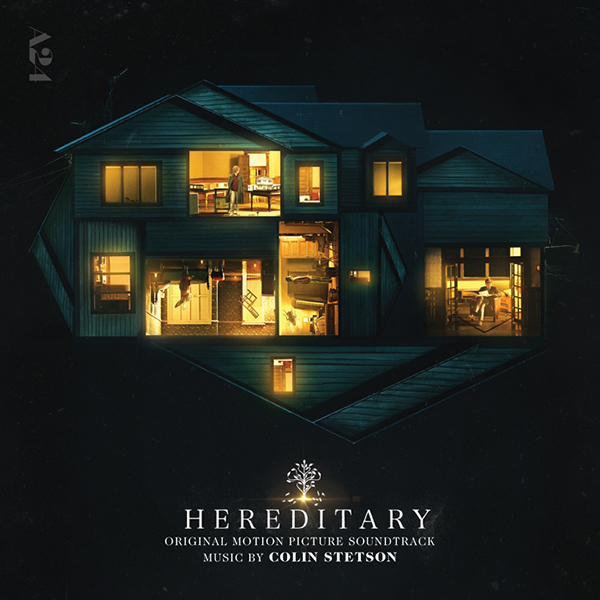 Following lavish praise from early screenings and a successful run on the festival circuit, A24 is releasing Hereditary on June 8th, 2018.